When songwriter and producer Sam Genders last donned his Diagrams hat, captive listeners found themselves truly stunned by the Streatham Hill artist’s imaginative and inventive arrangements that made up 2012's debut album Black Light. Having now upped sticks from his London lodgings and settled in Sheffield with a new lease of life and wife, fresh pastures and friendships are what form the heart of Diagrams’ brand new album Chromatics. Whilst Black Light fizzed with electronic effects, synth-bass, programmed beats and low-key funk grooves that brought about comparisons to the leftfield pop of Arthur Russell, Metronomy, Steve Mason and Hot Chip, it’s without doubt that Genders’ next offering falls closer to home comforts and marks the next step in Genders’ renaissance. Take lead track ‘Phantom Power’; it’s the track which truly sums up what it’s like to find yourself forever reassessing. 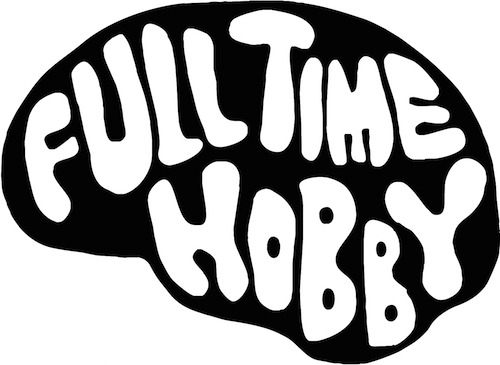 “It's about feeling like you're losing a grip on your sanity at one moment, then feeling inspired and up for anything the next. Or frustration with yourself yet believing that it's possible to sort yourself out,” explains Genders. Elsewhere ‘You Can Talk To Me’s delicate rolling melody and ‘Serpent’ once again showcase the playful, eclectic slant to Genders’ songwriting prowess alongside an innate sense of crisp production and programming techniques. 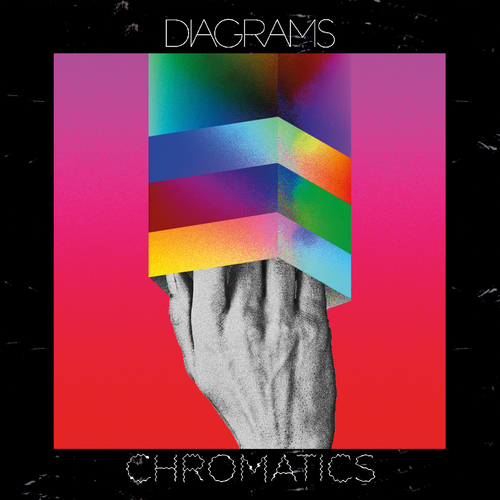 Never one to shirk away from those around him, Genders would be the first to call Diagrams, and particularly Chromatics, a collaborative process. Once again featuring a rolling cast of inspirational musicians the album includes vocals from, amongst friends and family members, The Smoke Fairies whilst the skilled brass and string arrangements come courtesy of Danyal Dhondy and Sam Ewens. ‘London’s greatest’ drummers Karl Penney, and Cacophony drummer Fletcher Adams provide the beats whilst live band members Emma Black and Ben Malitskie lend their expertise of Baritone Saxophone and Viola. ‘Brain’ meanwhile, was co-written with long-time friend and collaborator Matt McKenzie and features an in utero recording of his son James' heartbeat.